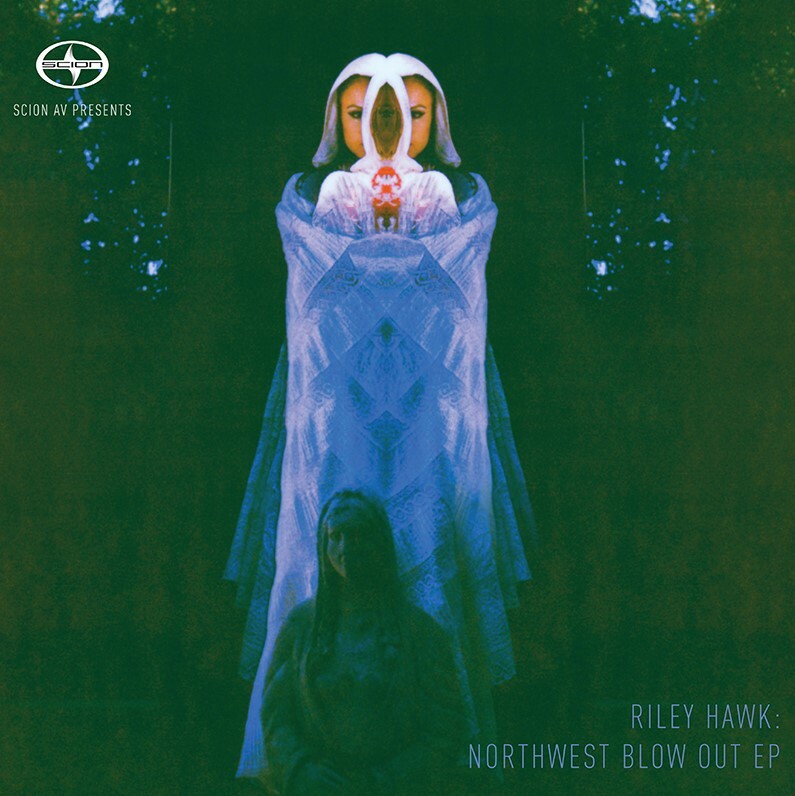 Scion Audio Visual presents Riley Hawk: Northwest Blow Out EP, a four-song collection of new music from the skateboarder’s favorite bands: Kadavar, Loom, The Black Angels and Hot Lunch. The collection, curated by Riley, will be released as free downloads courtesy of Scion Audio Visual with Kadavar’s “Into The Night,” available today: http://www.scionav.com/2015/01/07/download-kadavar-into-the-night-from-riley-hawk-northwest-blow-out. The full collection will be available on Jan. 20, and will double as the soundtrack to Scion x Riley Hawk Driven, a four-part video series featuring Riley and the Shep Dawgs skating their favorite parks in the Northwest.